This entry was posted in RECON Science by DrBuck. Bookmark the permalink. 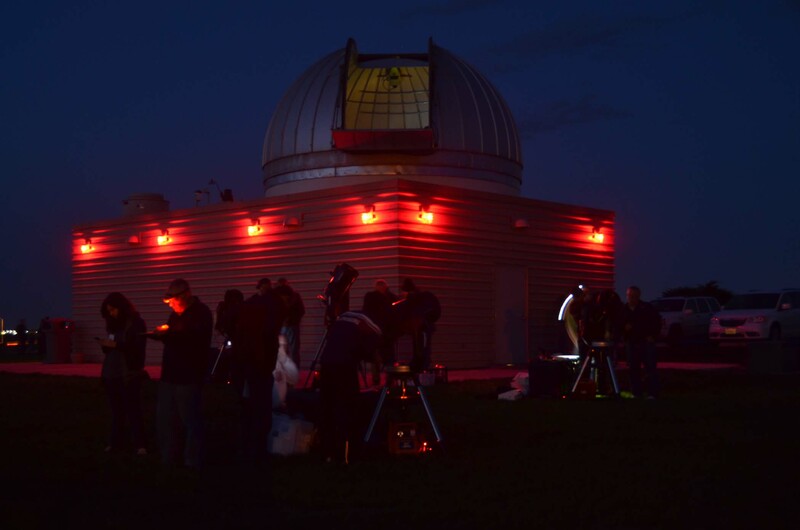 There are four top quality occultation scientists in the foreground of this image!